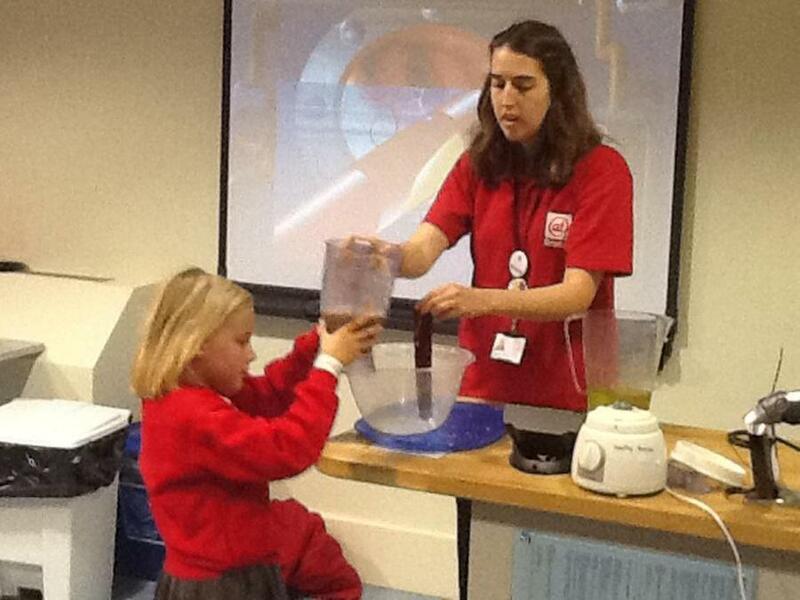 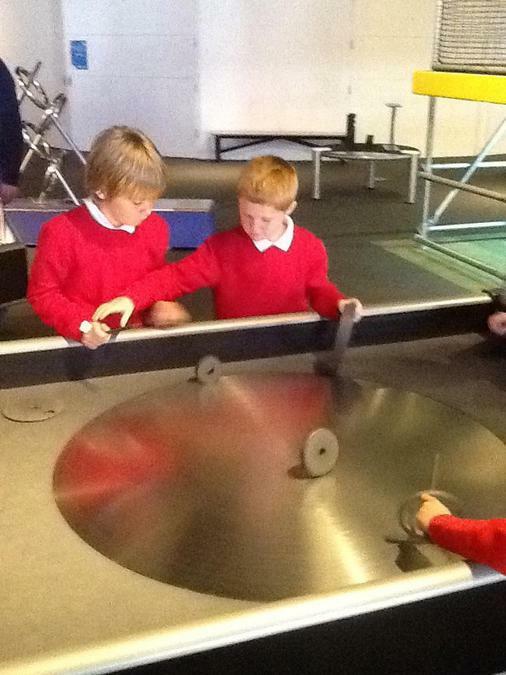 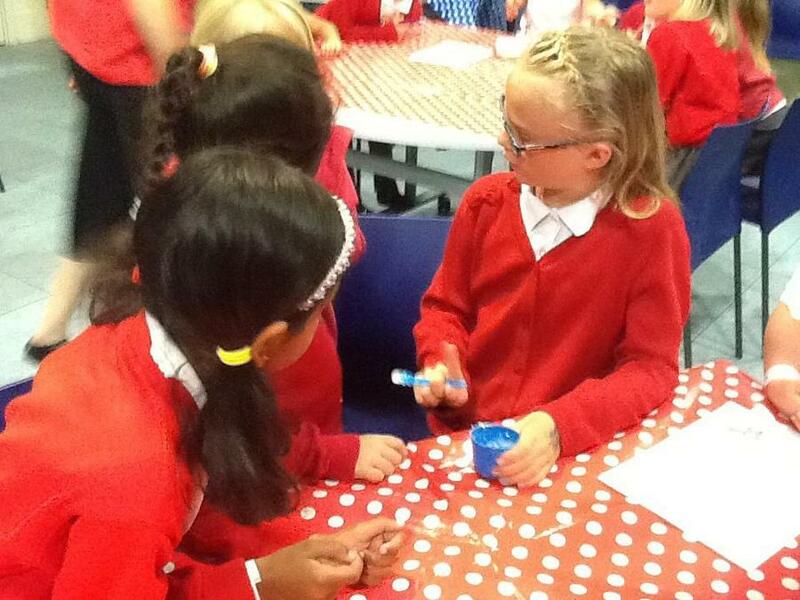 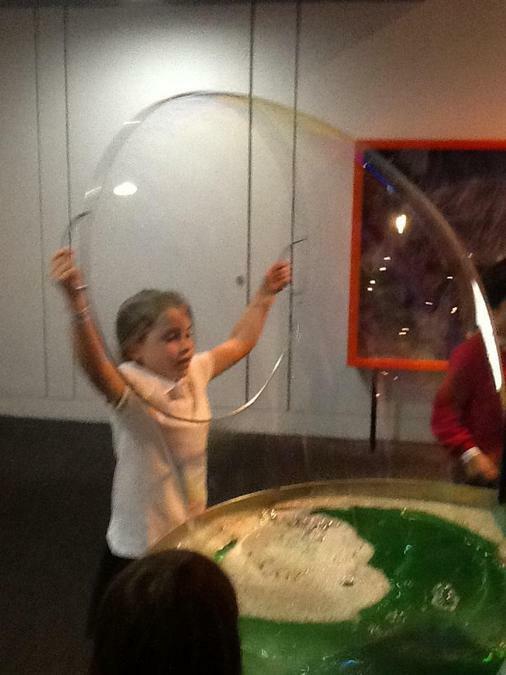 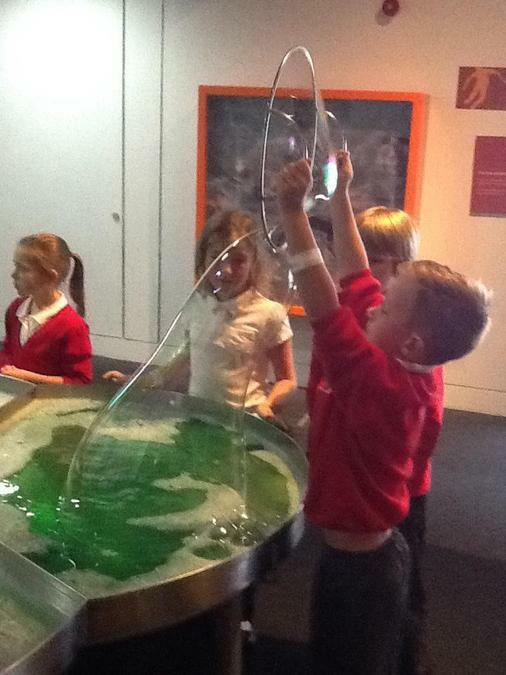 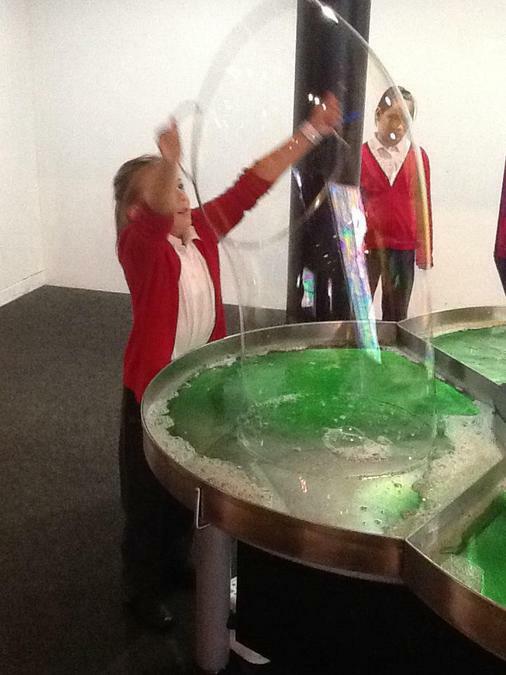 Today Thursday, year 4 went on their first school trip to @ Bristol. 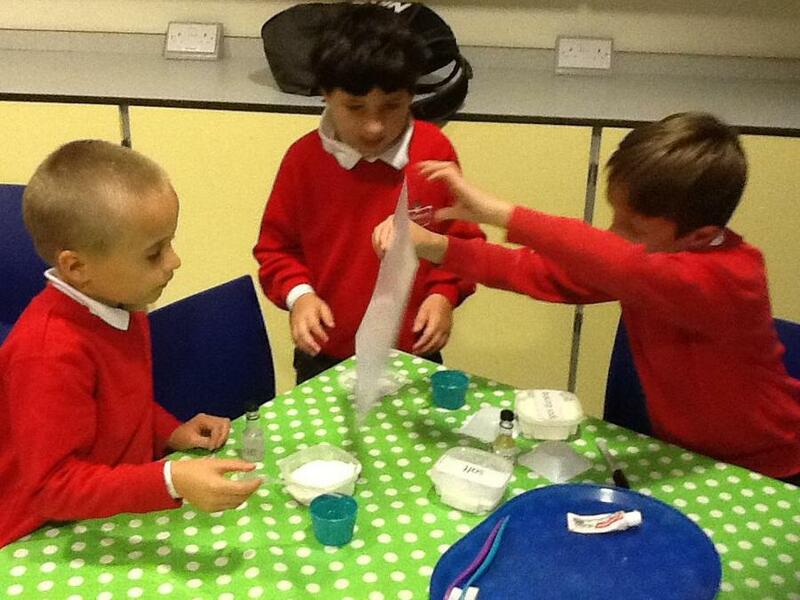 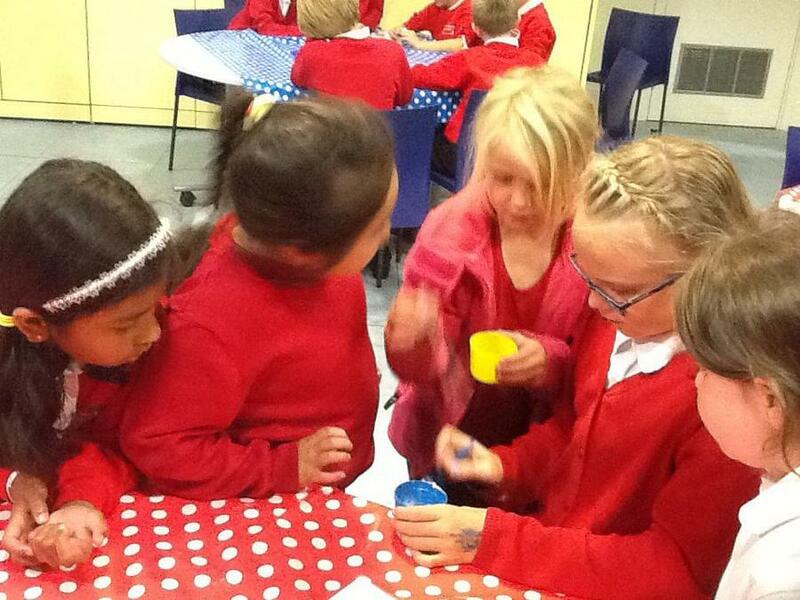 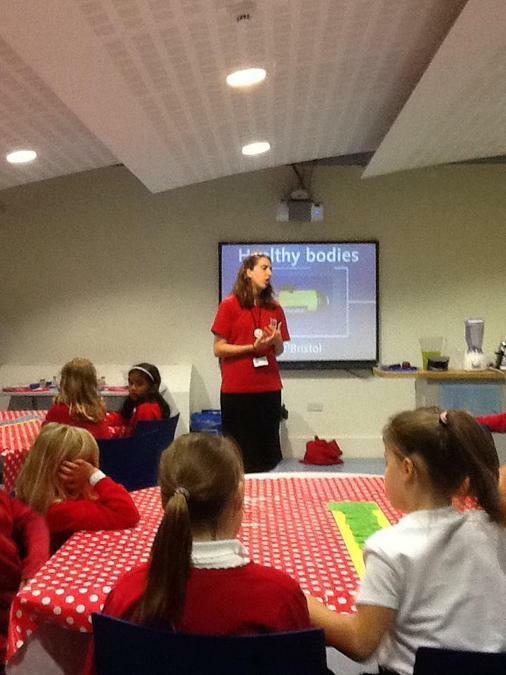 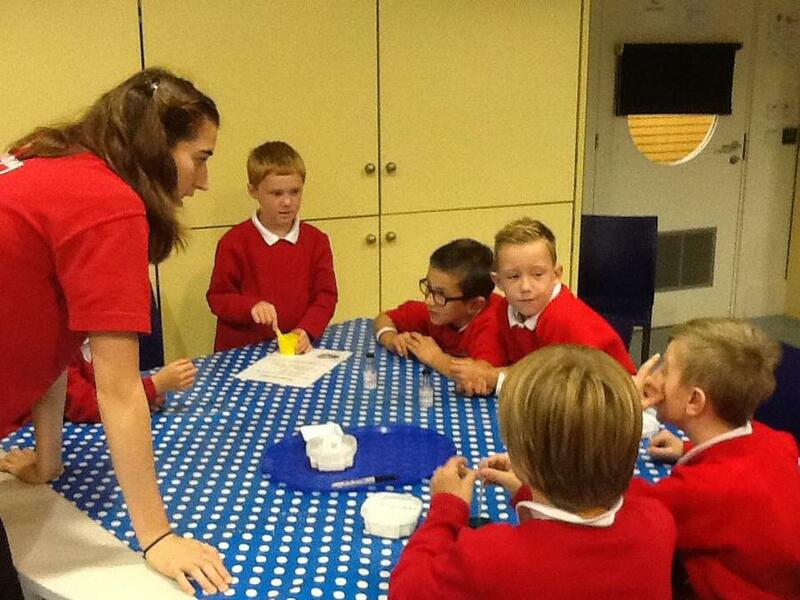 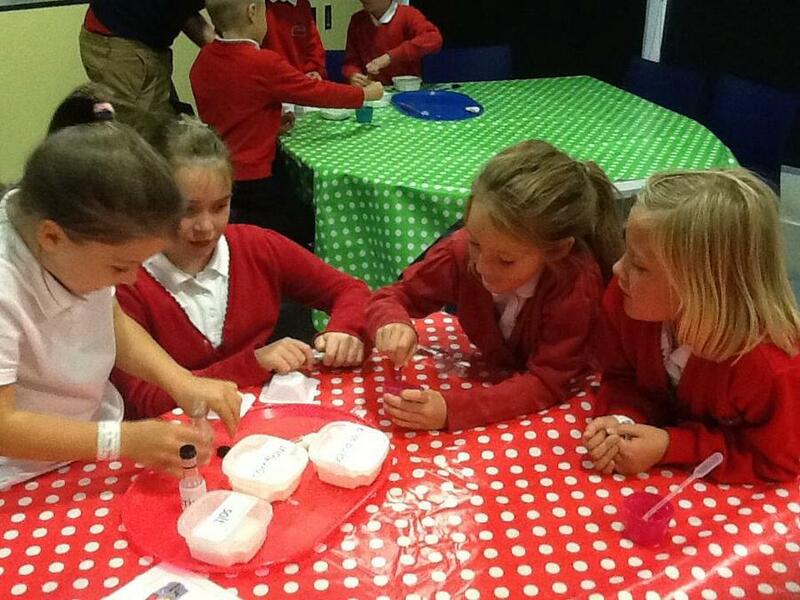 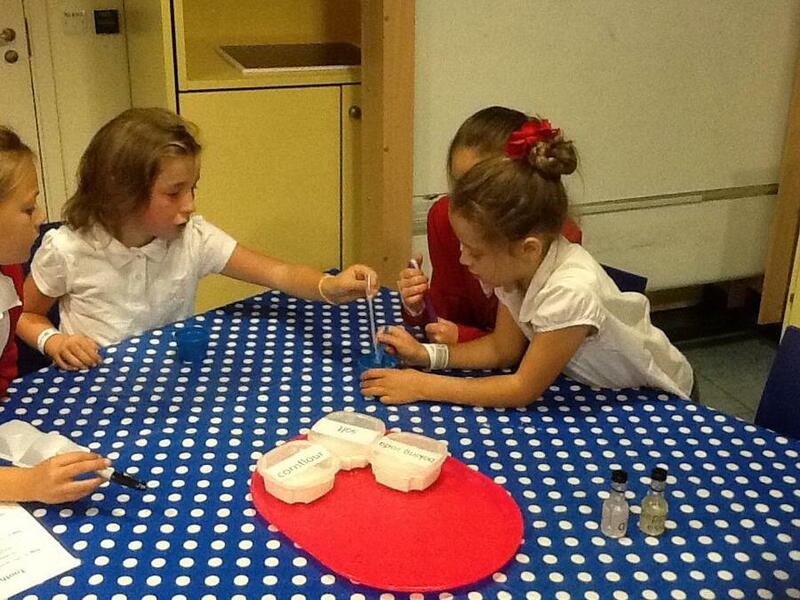 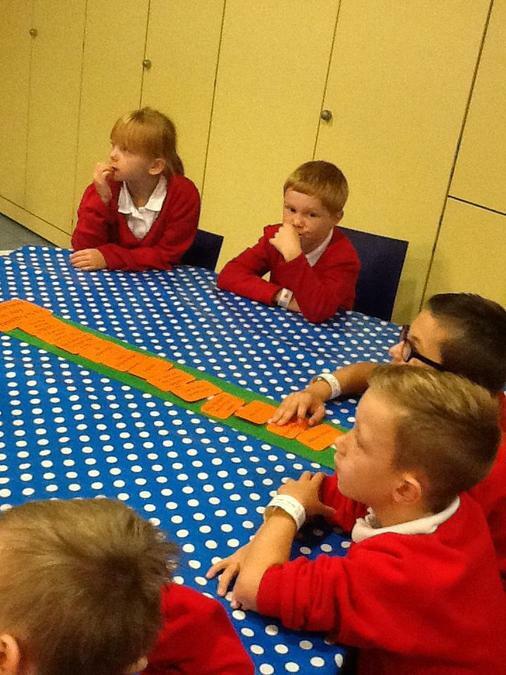 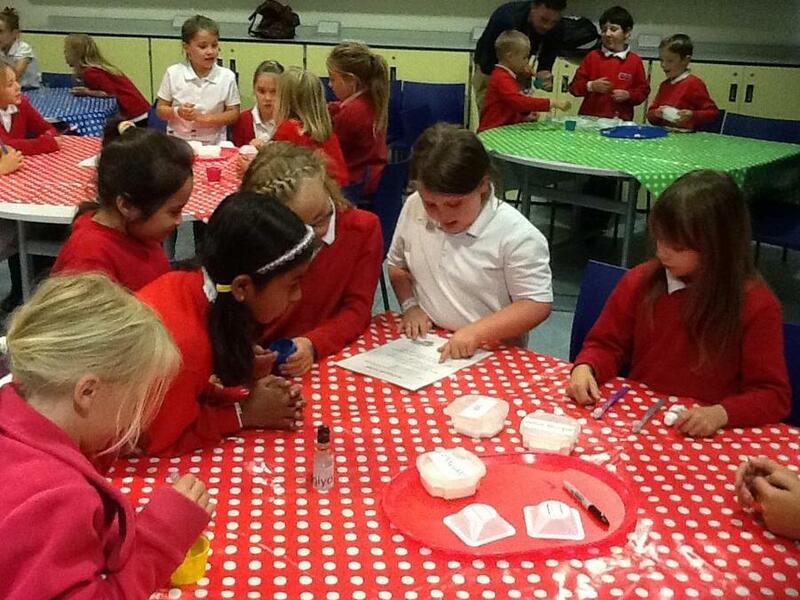 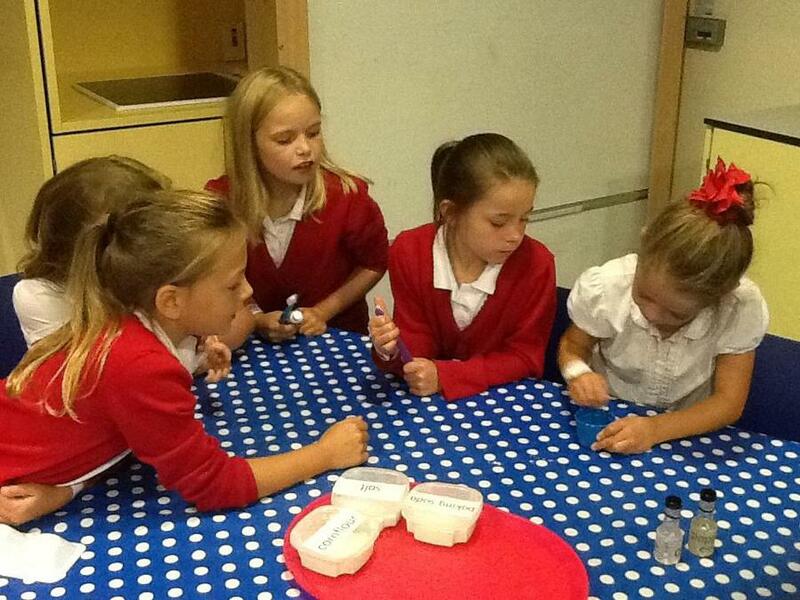 The children took part in a Healthy Bodies Workshop which is linked to this terms science. 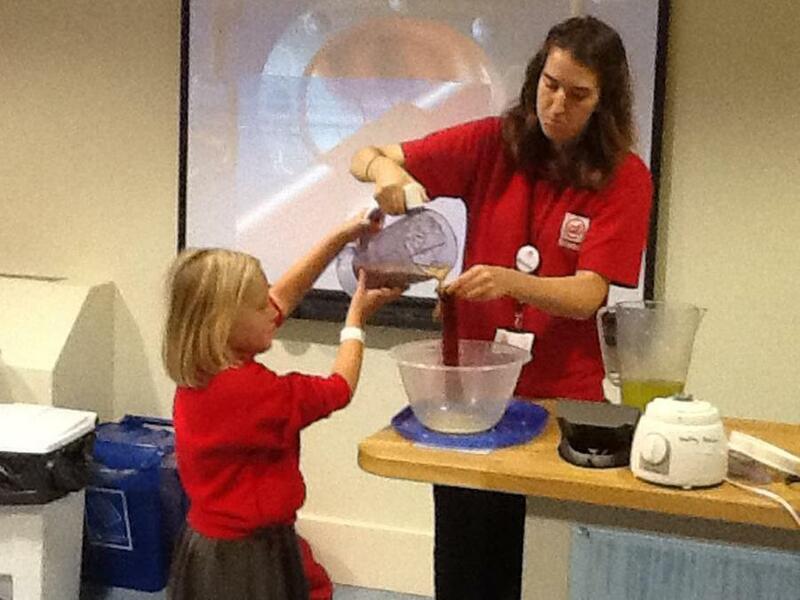 The workshop follows the journey of food through our bodies. 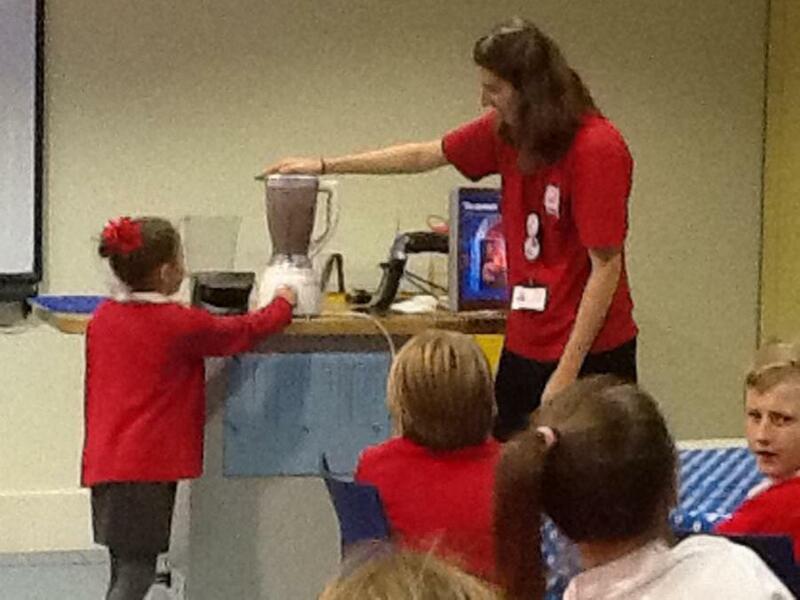 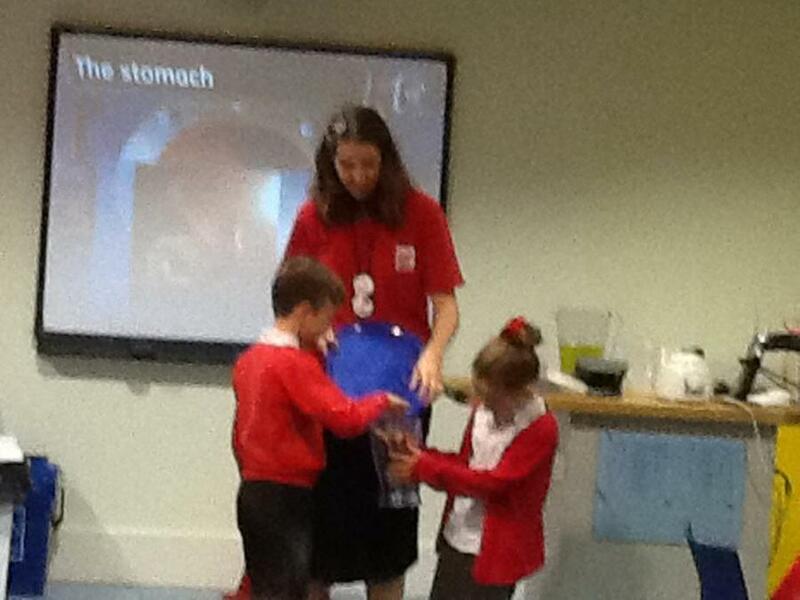 The children took part in a range of investigations and watched demonstrations that explain the role of the teeth, stomach and intestines in digestion, and the children thought about what they can do to stay healthy. 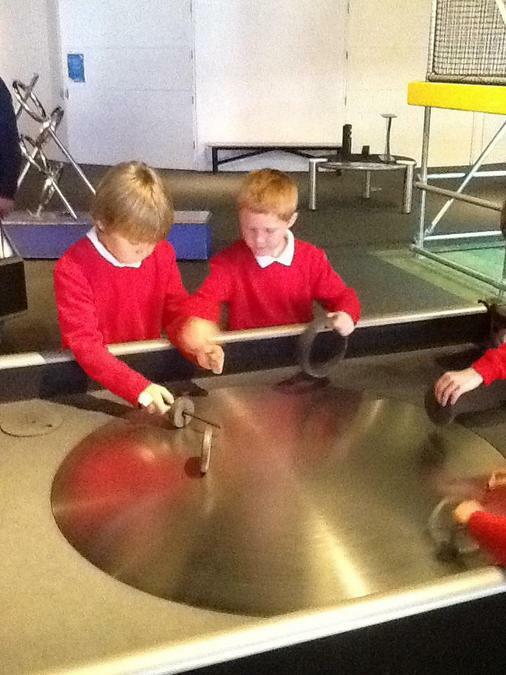 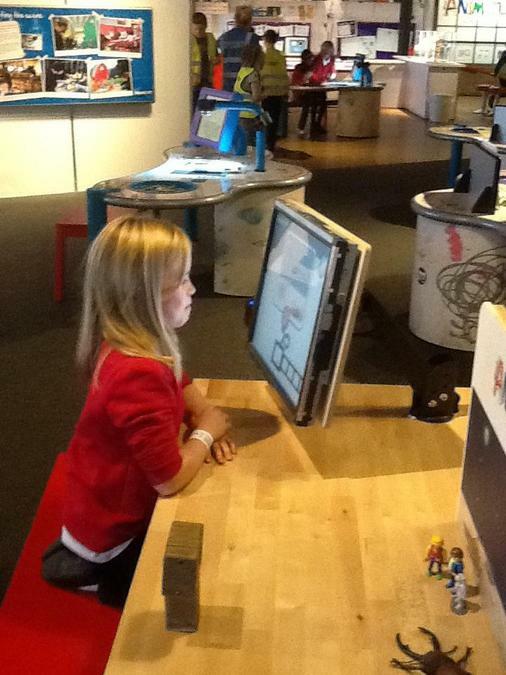 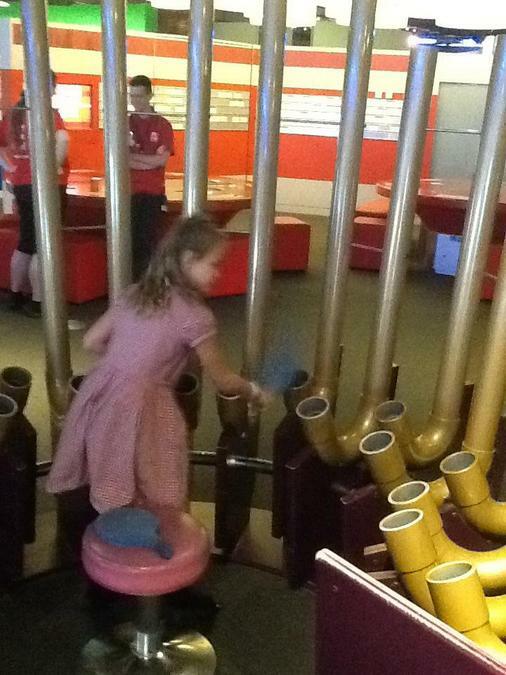 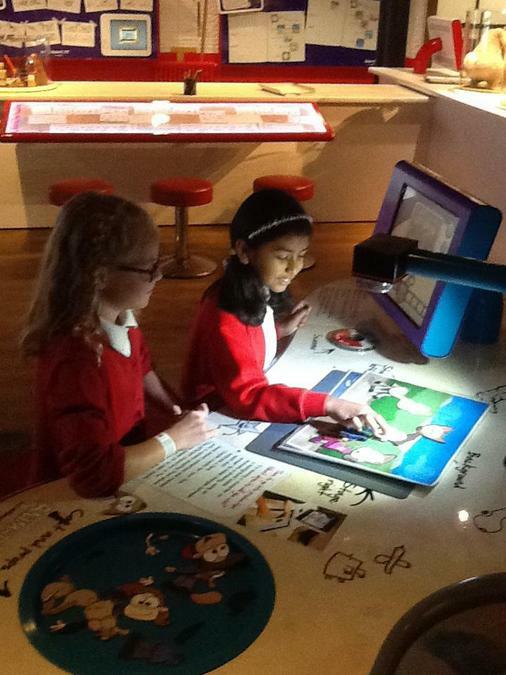 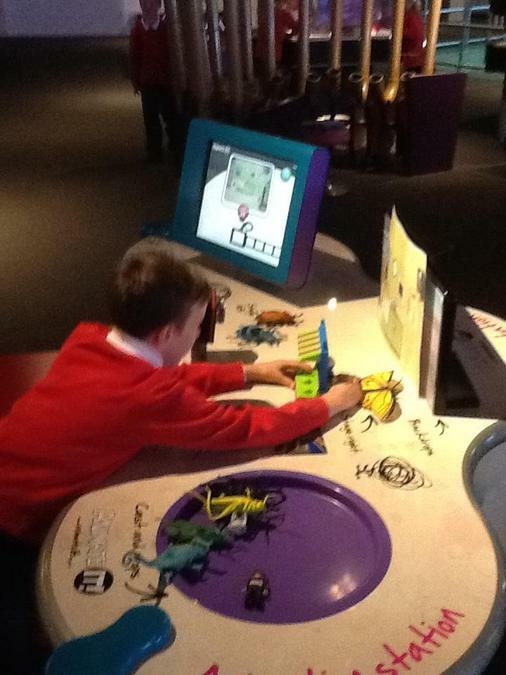 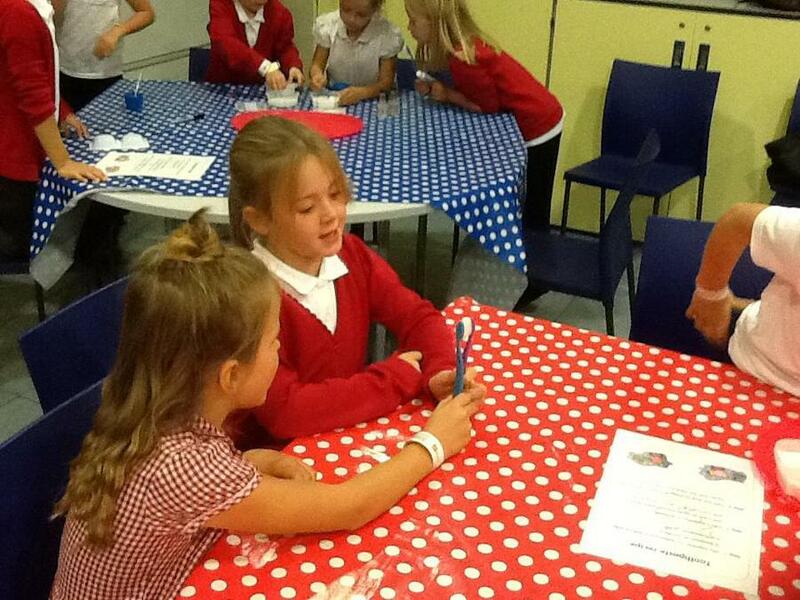 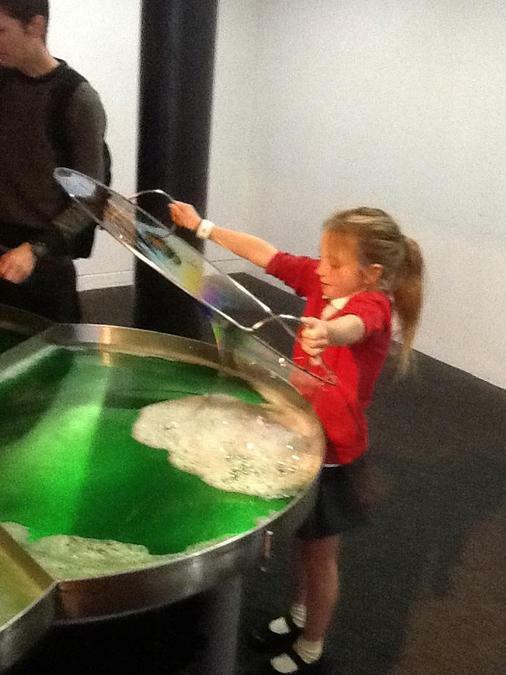 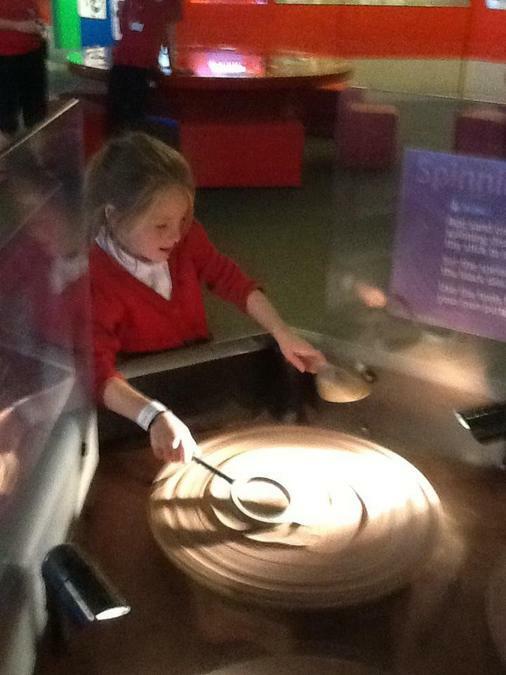 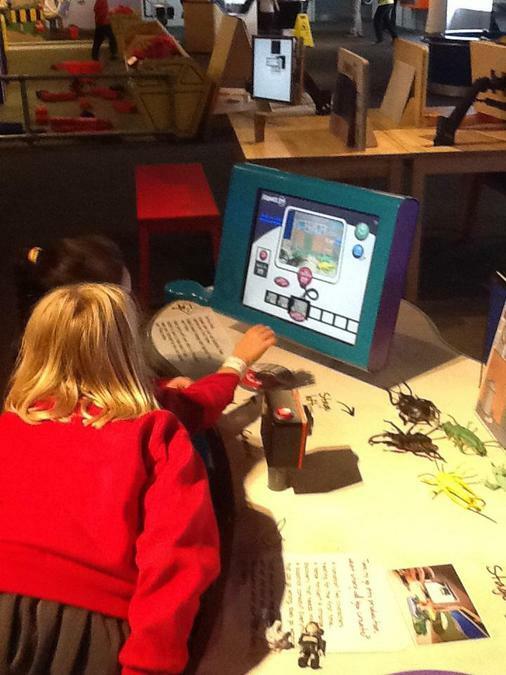 The children then had lunch, after lunch they explored the exhibits.